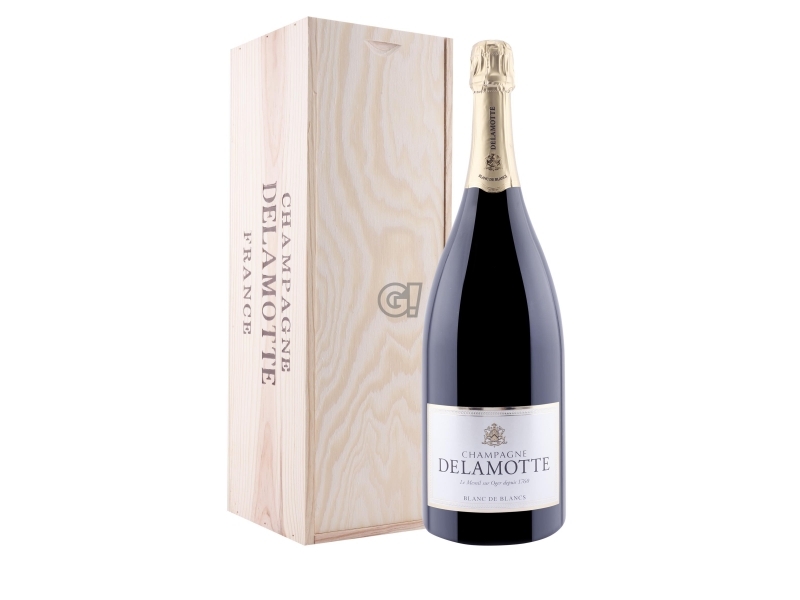 In the caves of Maison Delamotte there are several old vintage wines, so Didier Depond decided to sell some of them to testify the evolution of the Maison. 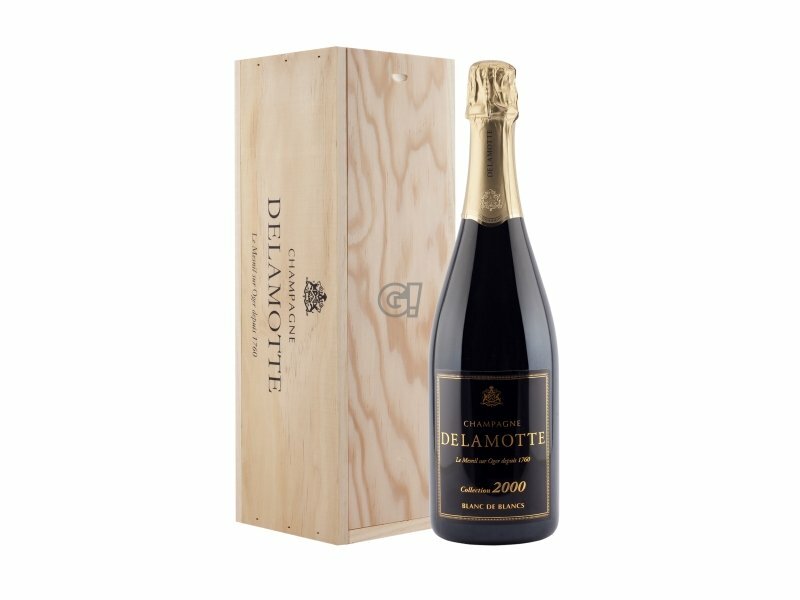 Around 180 bottles per vintage have been disgorded, still resting on their yeasts, and dressed with an elegant bottle, under the label "Delamotte Collection". 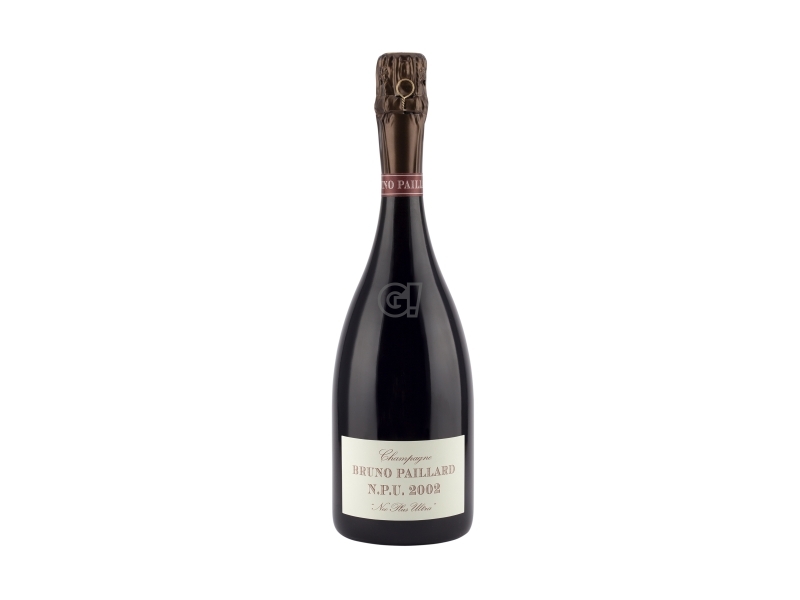 The dégorgement tardif of this Champagne Brut Blanc de Blancs Millésime 2002 Collection is absolutely fresh and elegant. Delamotte is one of the oldest Maison de Champagne: it was founded in 1760 in Reims by François Delamotte, a rich vineyards owner. 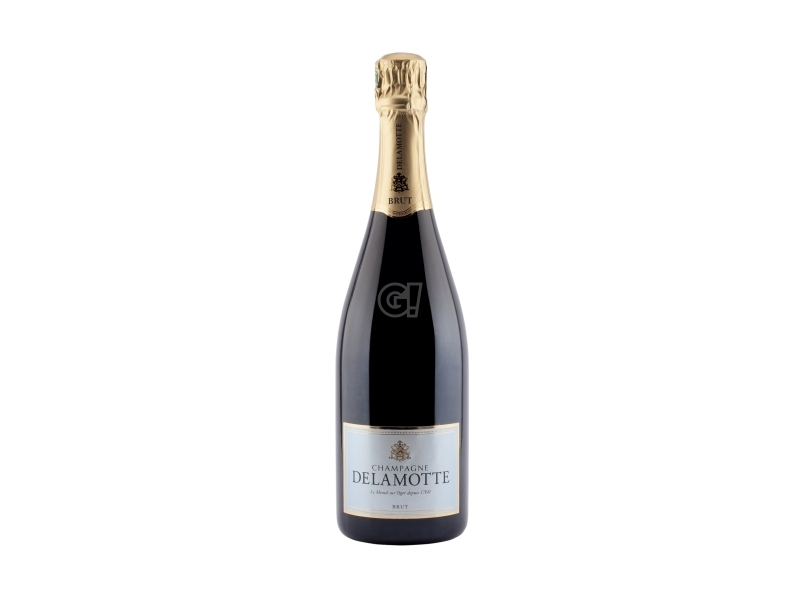 If you are looking for elegance and pureness of the Chardonnay, Delamotte is a guarantee and does not follows the trend of supple and oxydised champagnes. 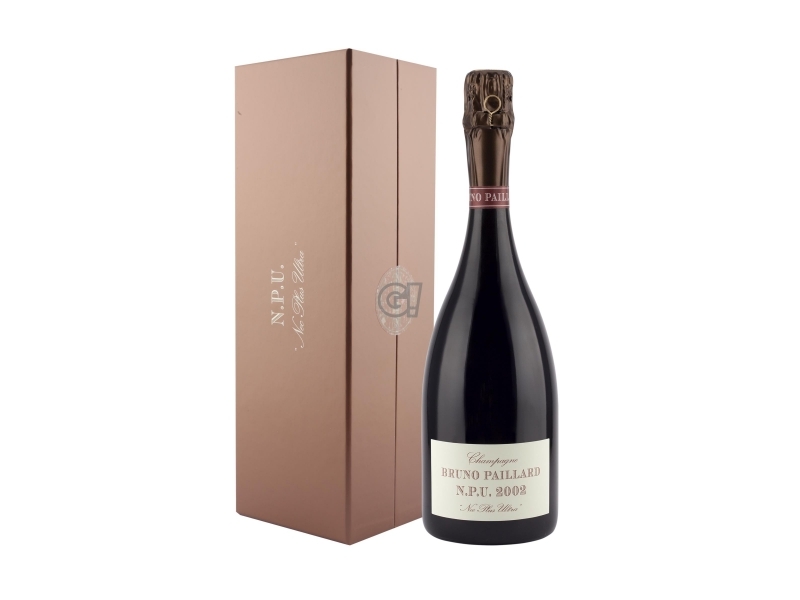 In Mesnil-sur-Oger they can only produce acid wines with a complex mineral content. Nowadays Delamotte is part of the group Laurent-Perrier, with its operative office in Mesnil-sur-Oger, next to Salon. Despite their occasional cooperation, Delamotte and Salon work independently.